Our Situational Awareness Class is approximately 2 hours long and taught in our classroom. In this class, we discuss how to prepare for, prevent, and react to, potentially threatening situations that could be encountered at any time and in any place. Our experience has taught us that a “dedication to constant de-escalation” will serve you well! We discuss the proper attitude or mindset as applied to everyday life, carrying concealed (if applicable) and how to apply this mindset to home defense. A little preparation and mental training will go a long way! Being the one who remains calm in a crisis is incredibly powerful. Requirements: No firearms experience necessary. 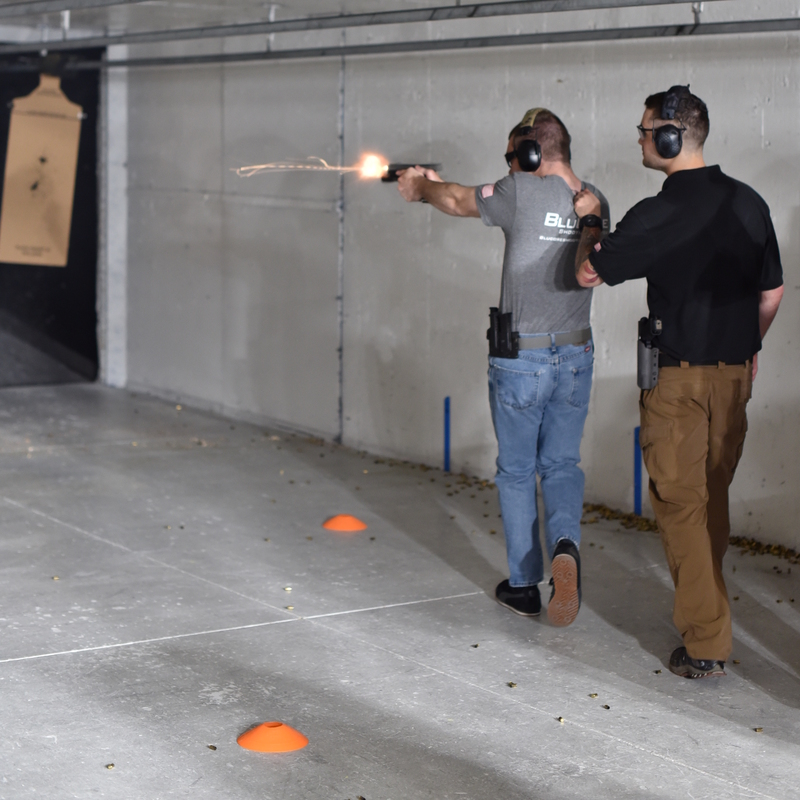 While this class is geared towards people who carry or train with firearms, it is just as applicable for those who don’t own or carry firearms. 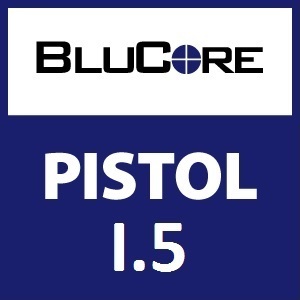 BluCore is proud to announce our Close Quarter Battle 1 class (CQB). 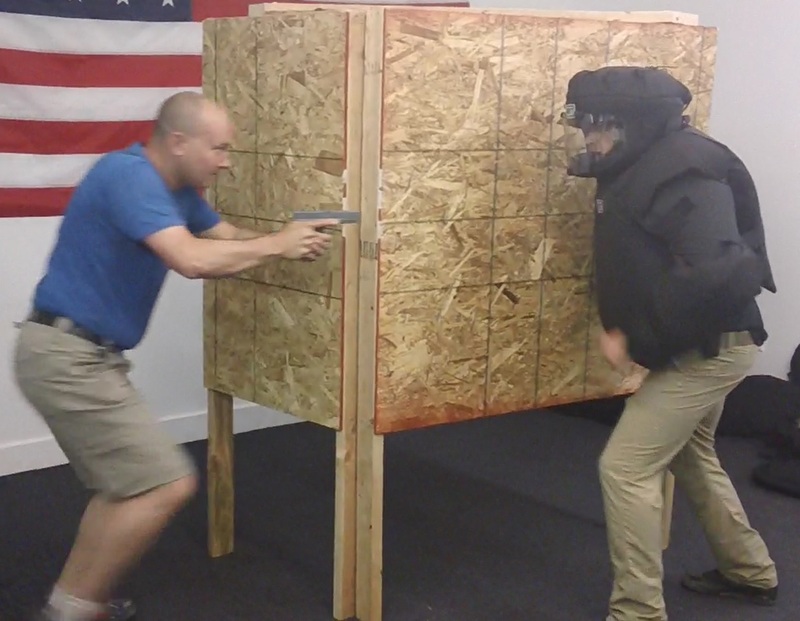 CQB 1 is going to provide the students with information and basic techniques to use while clearing rooms and hallways. Designed around single person room entries, we will give you techniques based on our Special Operations and Combat Veteran experience. CQB 1 will be conducted within our large classroom working with students in a Dry Fire and safe environment. 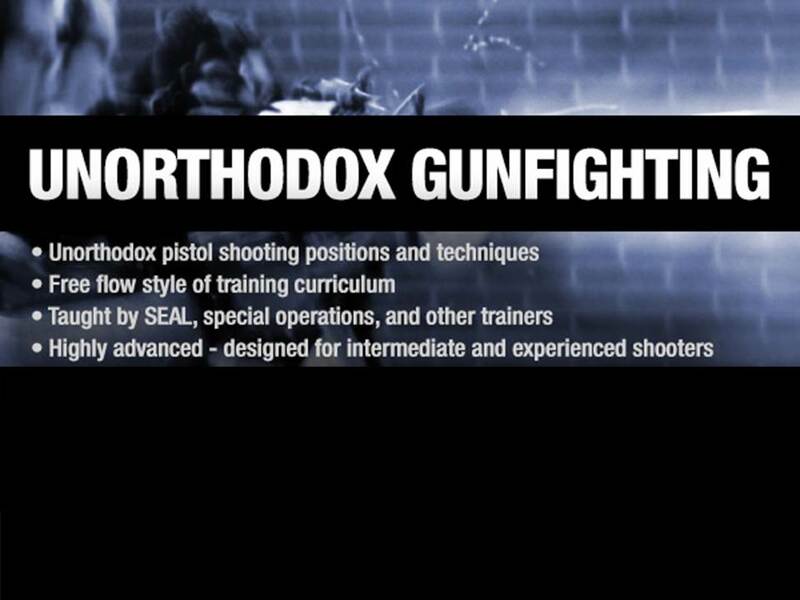 This course will contain a combination of different training guns, customizable training environments, and basic hand to hand combat techniques. You have practiced and worked in a dry fire environment on clearing hallways and rooms. It’s time to see how will you perform in real life scenarios under live fire conditions. CQB 2 will require the shooter to make quick decisions and maintain a high level of accuracy while experiencing increased levels of stress and fatigue. Students must have taken CQB 1 before attending CQB 2. There are many techniques for clearing rooms and we want the student to understand our mindset in the classroom before moving to live fire. 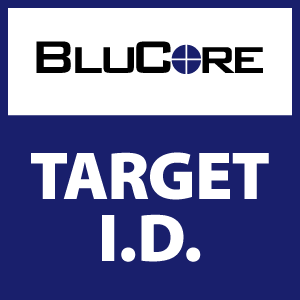 BluCore’s Basic Trauma class is geared towards those with little to no medical training or background, and provides the student with critical, need-to-know information, based on an individual trauma kit, to save you or someone’s life. This course is 3 hours in length with classroom work to include slide presentations, videos, question and answer sessions and hands-on demonstrations. All training aids and equipment will be provided. 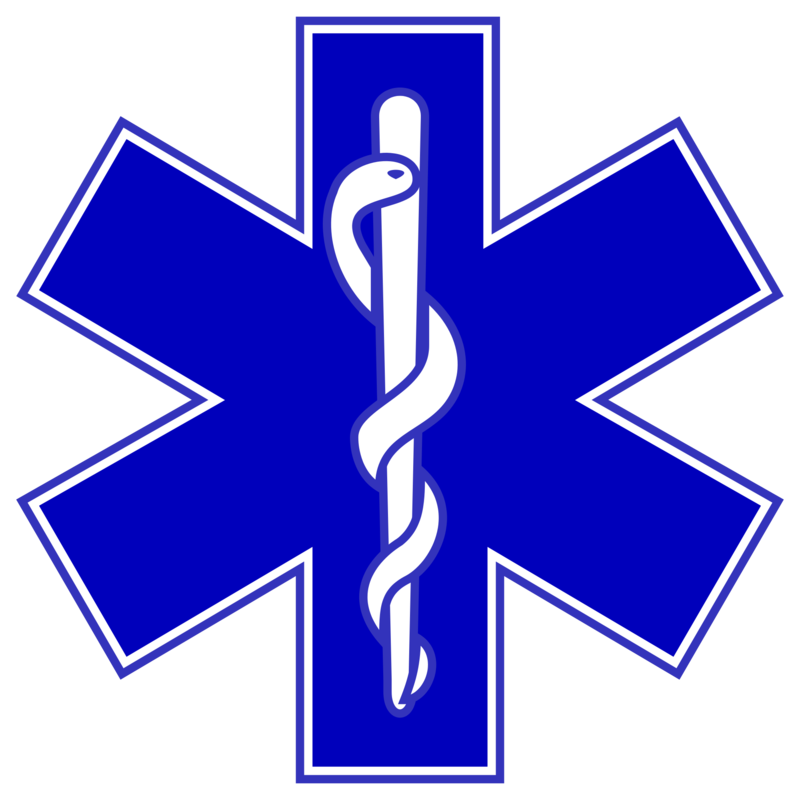 In addition to the skills learned, we will cover what should be in a good trauma kit and the different options available from reputable companies. Requirements: No firearms or experience needed. Cancellations: If unable to attend a scheduled training class, participants must cancel via this contact form or by phone. If a participant cancels before a scheduled class, or they miss a class without prior notice, they will be refunded 40% of the class. Students that give us notice can be rotated into the next available class. * Under extreme circumstances can a full refund be issued, approved by training management*. 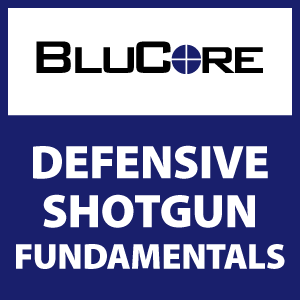 Our Defensive Shotgun Fundamentals course teaches weapon awareness, ready positions and the fundamentals of employing a shotgun in a defensive or tactical situation. This includes tactical reloads, combat reloads, as well as ammo management and shotgun setup. Three hours in length including classroom and range time. We will cover how to load, fire, and reload a shotgun in a tactical manner. We will also review basic firearms safety, our Shotgun fundamentals of shooting, different ready positions and much more. The skills and fundamentals learned in the classroom will be reinforced on the range with real-world drills. Requirements: No previous firearms experience necessary. Students will need a shotgun along with approximate 50 rounds of birdshot, 10 rounds of ’00’ buckshot and 10 slugs. We have shotguns available for rent on a limited basis. 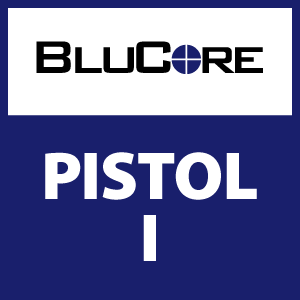 The BluCore Rifle I class teaches weapons awareness, ready positions, and shooting fundamentals specific to the AR platform rifle. This fundamentals level class lays the groundwork for further AR training and is a prerequisite for our Rifle II and Rifle III classes. The class is approximately 3 hours in length including both classroom and range time. The class will cover firearms safety rules, weapons awareness, ready positions, and the fundamentals of shooting an AR. The skills learned in the classroom will be reinforced on the range during our live fire drills. All skills learned in this class are foundational and will be reviewed and expanded upon in further classes. Requirements: No previous firearms experience necessary, but students should have a basic understanding of AR operation and firearm safety. The students will need an AR Platform rifle, one magazine, and approximately 140 rounds of ammunition. 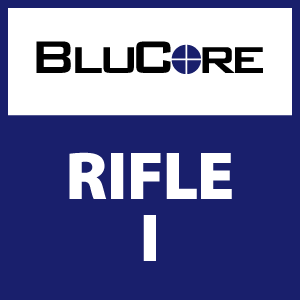 The BluCore Rifle II class introduces students to tactical rifle shooting. We briefly review the basics from our Rifle I class and then expand upon them. The drills we use and the skills we teach are used by members of the US Special Operations community. Students will begin drills from the high/low ready positions incorporating sling work. We will also cover engaging multiple targets, transition drills, combat & tactical reloads, strong/support hand shooting, and shooting while moving! 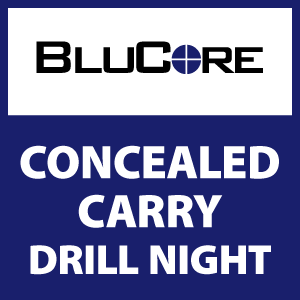 This course is approximately 3-1/2 hours long and includes a brief classroom period along with substantial range time. Requirements: Students will need to have taken our Rifle I class, or comparable as this is an advanced skills class. Each student will need an AR Platform rifle along with approximately 320 rounds of ammunition for rifle and 50 rounds pistol (sold separately). Students will also need a sling, one magazine pouch/holder, and at least 3-4 magazines. Also necessary will be a pistol kydex OWB holster and at least one pistol magazine. The BluCore Rifle III class is for the advanced tactical rifle shooter. In this class, students will quickly review the primary learning objectives from Rifle II and then we will expand upon them. The drills we use and the skills we teach are used by members of the US Special Operations community. This course will cover new tactical rifle skills such as the use of barricades and atypical shooting positions. Students will complete most drills with the rifle, but will also be transitioning to the pistol. Drills in this course include: engaging multiple targets, combat & tactical reloads, strong/support hand shooting, shooting while moving, use of barricades, shooting from atypical positions, and shooting while under stress of time or physical stress. 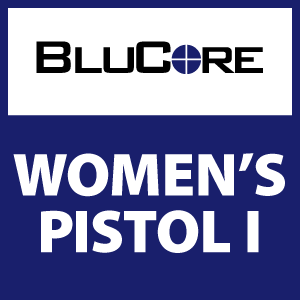 This course is approximately 3 hours long and includes a brief classroom portion and 2+ hours on the range. In order to maximize range time, this class is limited to eight participants. As in Rifle II, the lead instructor is a US Special Operations veteran. Requirements: Students will need to have taken our Rifle II class, and have performed at a high level as this is an advanced skills class. 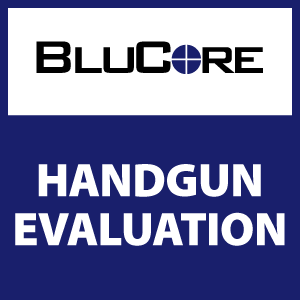 You must be very comfortable and proficient with your AR Platform rifle and your handgun in order to get the most out of this course. Each student will need an AR Platform rifle along with approximately 250 rounds of ammunition and 50 rounds handgun (sold separately). 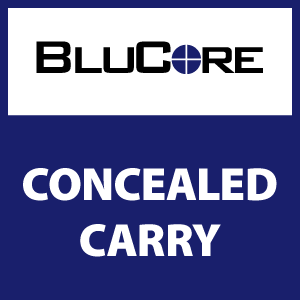 Students will need a sling, one magazine pouch/holder and at least 3-4 magazines. Also necessary will be a pistol, one pistol magazine, and kydex OWB holster. The BluCore Fundamentals of Moving & Shooting course is taught by a Special Operations instructor and teaches Students how to control their foot movement while engaging targets and getting the necessary reps in to start being comfortable while shooting on the move. 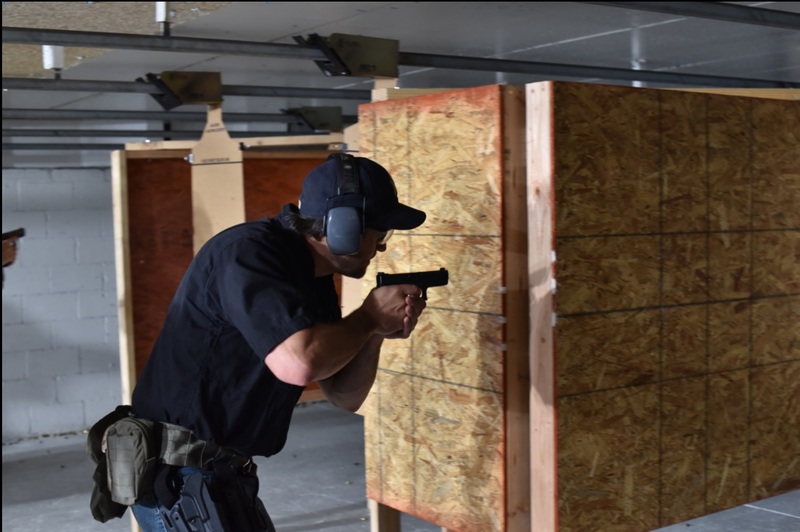 This fundamental level class lays the groundwork for further pistol training, and approximately 2 hours in length, including both classroom and range time. All skills learned in this class are foundational and are reviewed and expanded upon in further classes. Students should be comfortable drawing from their holsters. Requirements: No previous firearms experience necessary. Students will need a semi-automatic pistol along with 200 rounds of ammunition and a Kydex OWB Holster. Students are encouraged to bring their own pistols, but rental pistols are available on a limited basis. Students may bring their own ammunition or purchase from us.